Made to stand on there own and with stand Otago contitions. 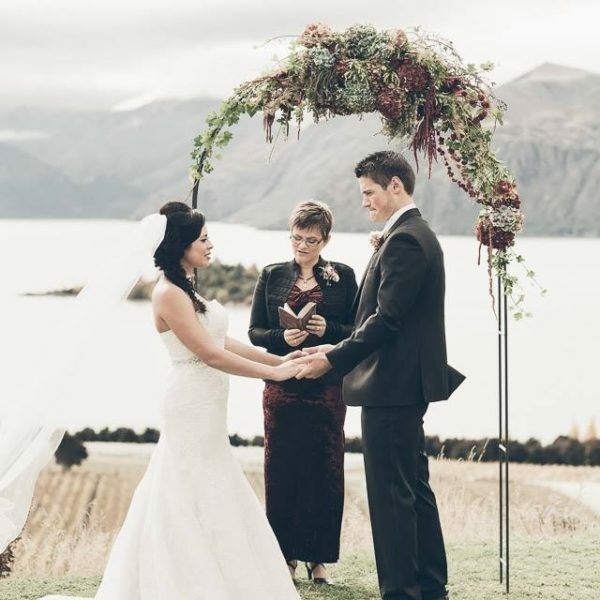 Our wedding doors are double sided, one side has dark shades and the other has white shades, These doors are great for styling your Wanaka or Queenstown wedding. Price includes set up.